Mutu hung up his boots last year after short stints at Indian side FC Pune City and Romania’s ASA 2013 Târgu Mureș, and moved into football management with Romanian top-flight club Dinamo București. And while living back in his native country, Mutu has allegedly accused his former nanny of stealing money and goods from his house, which were hidden in a nearby hedge. Mutu only realised of the crime when his mother spotted the nanny taking items from the house late at night, with the former international footballer later reporting her to the police. “She no longer works for me,” Mutu told the Romaninan press, in an interview republished by FourFourTwo. Mutu is currently the general manager of Dinamo Bucharest. He also revealed that he had no idea what was in the nanny’s bags because he never got to see them. He said that he understands that her boyfriend told her to do certain things. He seemed so convinced that it was actually the nanny that came to steal from his house. 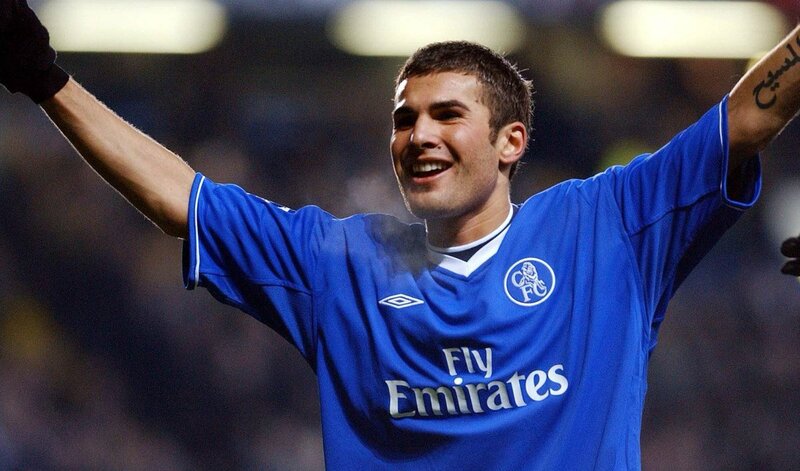 Mutu signed for Chelsea in 2003 for just over £15m, but his time at the club was brought to a premature end when he failed a drugs test for cocaine the following summer. He received a seven-month ban and a £20k fine from the FA, and was released by the club. He later went on to enjoy spells at Juventus and Fiorentina, and scored a total of 35 international goals in 77 appearances for Romania. This entry was posted on Saturday, June 30th, 2018 at 7:12 am	and is filed under Adrian Mutu. You can follow any responses to this entry through the RSS 2.0 feed. Both comments and pings are currently closed.